Genesys Diagnostics, Inc. provides a full-range of clinical cytogenetic and molecular diagnostic services to private physicians, hospitals and laboratories throughout the United States and internationally. Located in Connecticut, our reputation is built on high quality testing service and fast turn-around times. 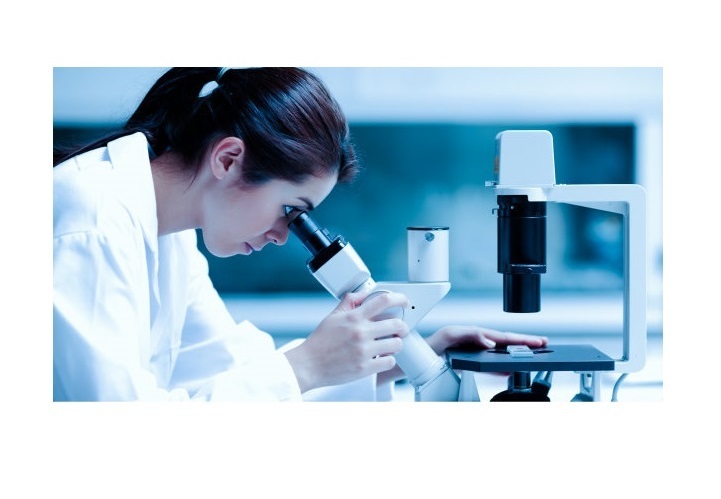 Our Research and Development’s focus is on developing innovative new tests for diagnosis of CNS disorders and cancer. In addition, we offer services for genetic testing in CNS and Oncology Clinical Trials and biomarker development. Genesys Diagnostics, Inc. (GDI) was established with the goal of providing high quality, efficient, economical, and state of the art cytogenetic/ molecular diagnostic services. Our management brings numerous years of experience to GDI and work side by side with their team of cytogenetic/molecular technologists and support staff. GDI believes in building relationships by paying close attention to the needs of our clients. Our strengths include providing results in a timely fashion, a highly skilled and experienced staff, the reputation for quality service, and a personal yet professional relationship with clients. In addition, GDI provides pick up services which will make pick up of samples and delivery of timely and accurate results highest priority of GDI. Genesys Diagnostics Inc. provides Internship and Training for interested college students. Genesys Diagnostics staff is dedicated to providing the Highest quality service to our Clients and their Patients. Genesys Diagnostics staff have extensive experience in Cytogenetics and Molecular Diagnostics testing. Our Directors are ABMG certified and technologists are ASCP certified. Genesys Diagnostics, Inc. has over 100 years of combined experience and expertise in Cytogenetics, FISH and Molecular Diagnostics Testing. More than 30 years of experience as a clinical cytogeneticist, Dr. Wyandt was formerly the Director of the cytogenetics at the University of Virginia Medical School, Division of Medical Genetics, Charlottesville, VA, Director of Cytogenetics at Danbury Hospital in Danbury, CT and, for more than 20 years, was Director of Cytogenetics in the Center for Human Genetics, Boston University School of Medicine, with faculty appointments as Associate Professor in Pathology and in Biology. More than 27 years of experience leading cross functional teams in Clinical Development. Dr. Ahuja was formerly Director of Clinical Development at Forest Research Laboratories and Pfizer. Successfully supervised directors and supervisors and technologists to generate and submit all required data for regulatory approvals for Genesys Diagnostics Inc., by State of Connecticut, CLIA, College of American Pathologists and State of New York. Involved in negotiating contracts and Pricing of tests. Established the Quality Control and Quality management SOPs. Researching the newest trends to establish new tests for the laboratory to expand the test offered. Involved in designing the laboratory’s computer management system to input all test requisition, generate worksheets and input results for online review by onsite and offsite Directors for sign off and reporting to Physicians. Involved in selection and hiring of Employees. Responsible for developing the Research and Development Program for Genesys Diagnostics. Designing New and Innovative Diagnostics tests for Neurodegenerative diseases. Management of Genetic tests conducted in clinical trials and Presentation of the Genesys Diagnostics capabilities to Investors, Customers and Stakeholders.